Remember how VA fixed the wait list scandal? Not so much at VA Nebraska-Western Iowa. Here we go again, and if history teaches us anything it's that this will not be an isolated incident. I remember back in 1991/1992 I was suicidal and spent some time at the VA hospital after getting out I had a referral to their program. 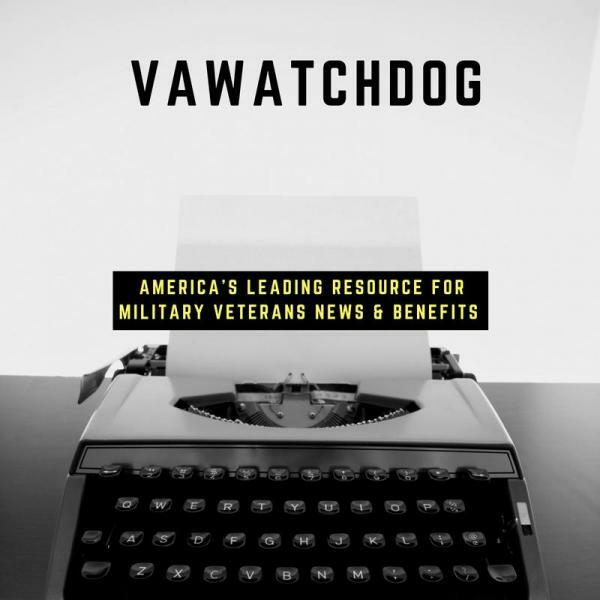 So I waited for the call and waited and waited, I called and checked and waited and waited and then I became suicidal again so I called to ask … [Read more...] about Remember how VA fixed the wait list scandal? Not so much at VA Nebraska-Western Iowa.